Cancer Focus NI is delighted to announce its new charity partnership with Ulster GAA for 2018. 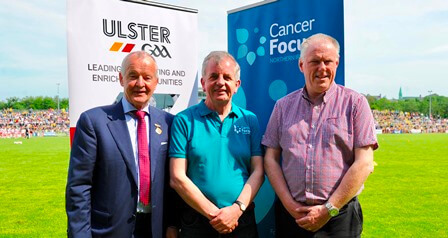 Cancer Focus NI has enjoyed a long-standing and fruitful partnership with Ulster GAA, which we look forward to developing over the next 12 months. 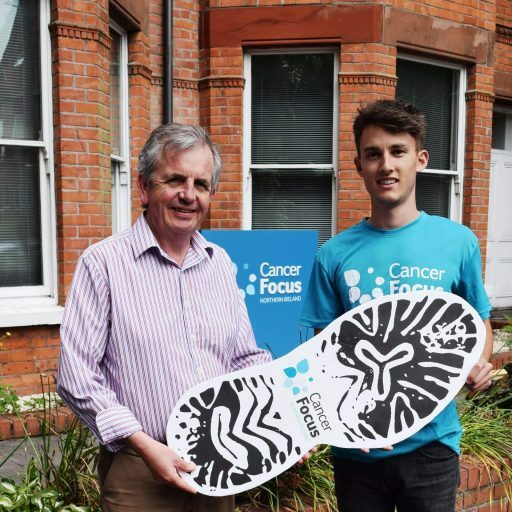 Each year Ulster GAA select a charity partner and this year Cancer Focus NI was chosen thanks to the long-standing support they have given to Ulster GAA over the past 15 years. This included training, information and resource development covering a wide a range of cancer prevention and support issues. Since 2008, the Ulster Championship has been used as a vehicle for skin cancer awareness, with sunscreen and information distributed at games. Ulster GAA was one of the pilot groups for the 2017 Ultra Violet Index Monitor programme as part of the Care in the Sun campaign. It’s hoped to extend this programme with Ulster GAA in future years. 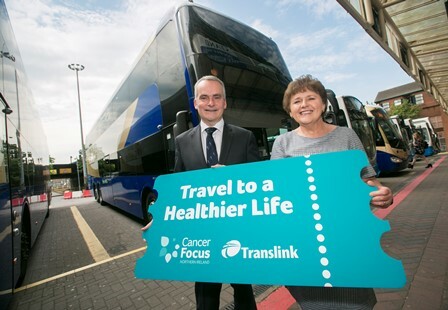 In 2010 we jointly launched the smoke-free Ulster Championship and in 2017 Cancer Focus NI was selected as Ulster GAA’s cancer services provider. 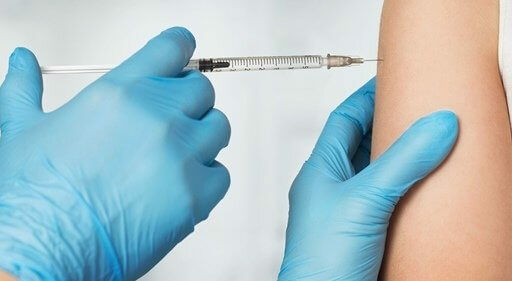 The work of Cancer Focus NI greatly complements the health and wellbeing drive in the GAA. Clubs and counties are being encouraged to link-in with Cancer Focus NI to learn more about our many services. 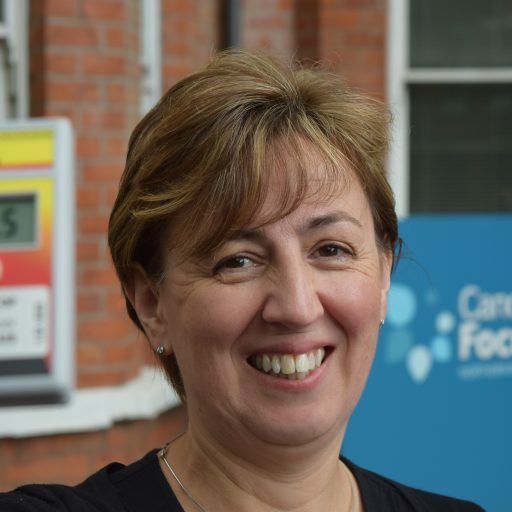 We both look forward to continuing to work hand in hand to provide support to local people while raising awareness and vital funds.